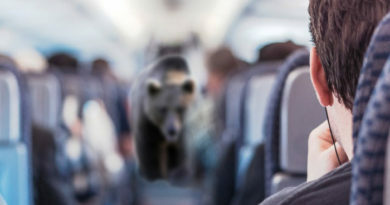 Most people know to watch out for bears when they are at Yosemite National Park, anywhere in Alaska, or in an elementary school in Wyoming. 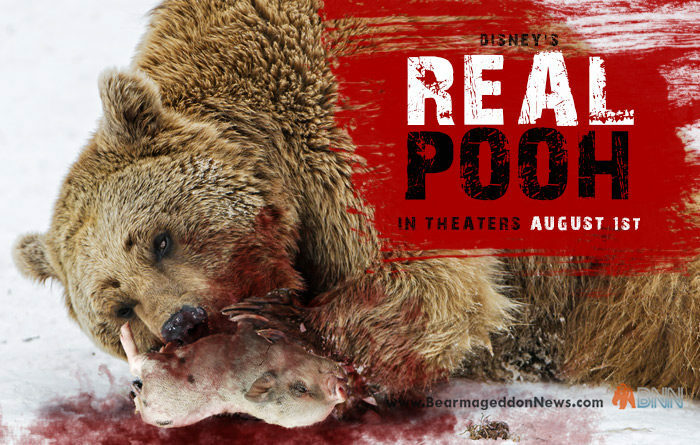 But most people don’t realize how many other places these deadly creatures can be found. 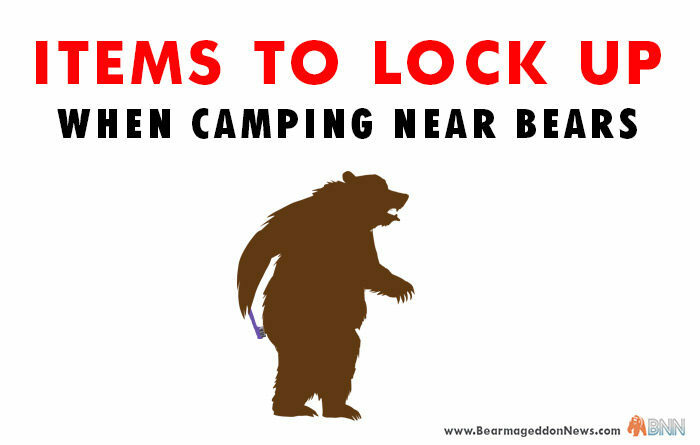 Here are the top six places people forget to check for bears. 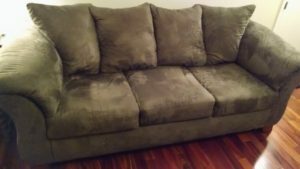 It’s a common place to lose keys, remote controls, even celery. The cushions of a couch are a great place to hide, and bears know this. 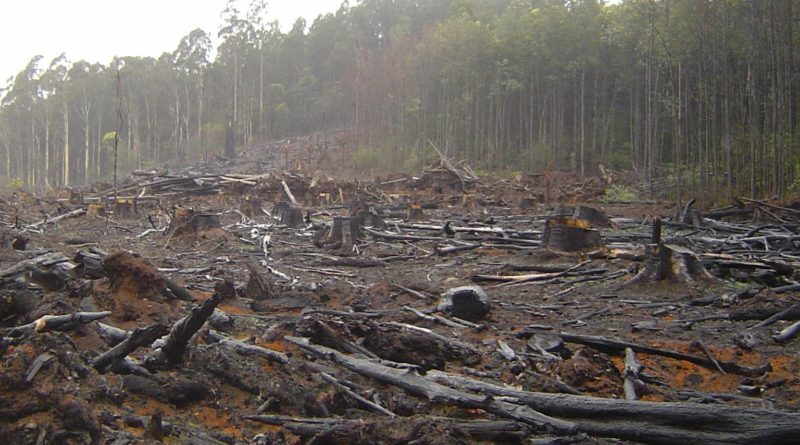 Next time you go to sit down, think again. By offering the taste of sweetness without any calories, artificial sweeteners seem like a dream come true. The average 12-ounce can of sugar-sweetened soda delivers about 150 calories, almost all of them from sugar. The same amount of diet soda—zero calories. 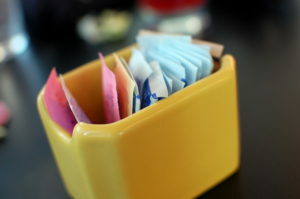 The choice seems like a no-brainer, but what companies like Splenda, Sweet’N Low, and Equal don’t want you to know, is that their sweeteners come with a much higher risk of bear attack. 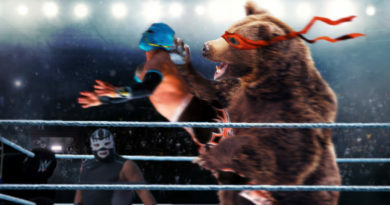 Depending on which studies you look at, bear attacks around artificial sweeteners went up by anywhere from 14% to 27%. Is the risk worth it? I guess that depends on how much you love soda. 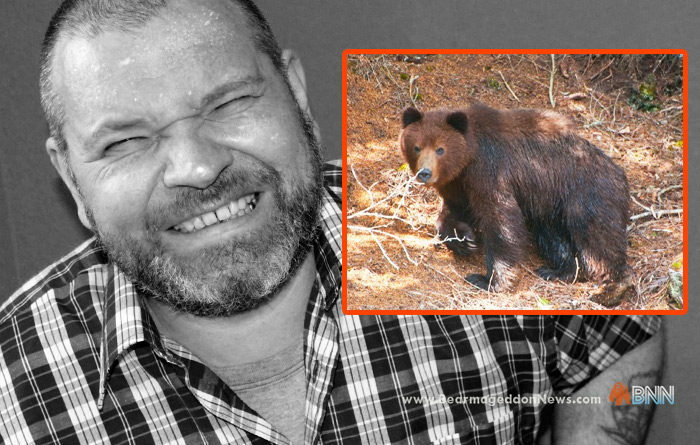 Though it is often seen as a sign of masculinity, dense body hair can be a popular nesting place for violent bears. 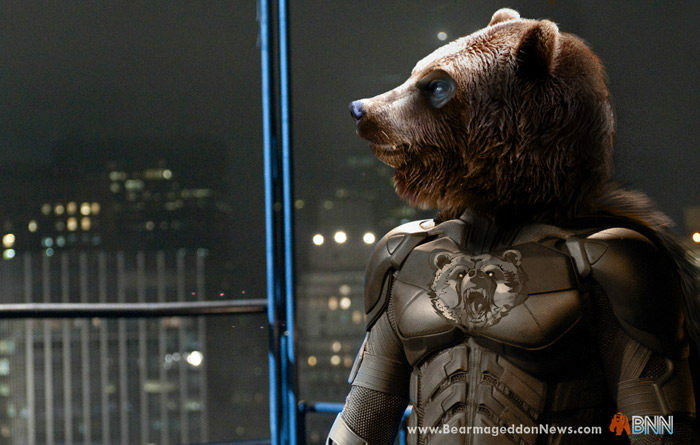 If not shaved regularly, bears can become a major issue. It is recommended that the hirsute keep their hair trimmed and shallow to avoid attacks. 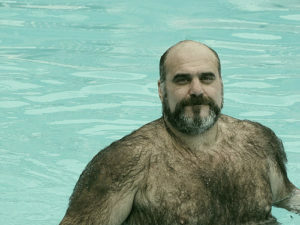 If you discover a bear in your body hair, remain still and try to have salmon placed nearby. 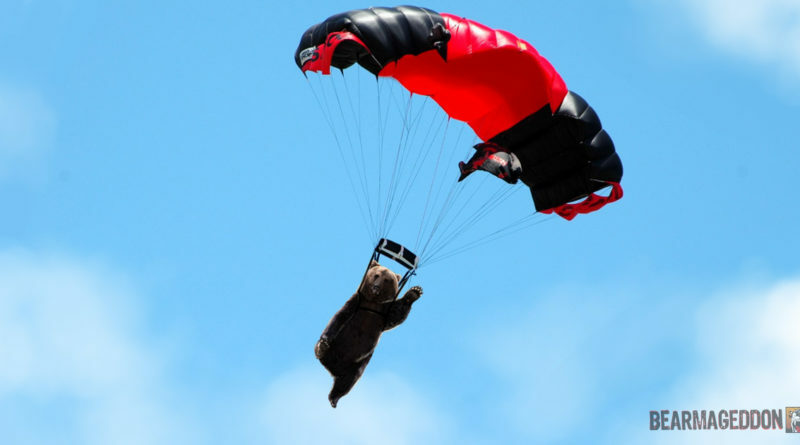 When the bear emerges, try to make your escape as quickly as possible. Ever been on Facebook only to realize that you had been added to a group you never requested to be a part of? It turns out anyone can add you to any group without your permission. 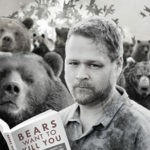 Check the groups you’ve been added to, and you just might find you were placed in a “Bears, Go Ahead and Kill Me,” group without your knowing it. There isn’t much you can do about this other than keep a close eye on the groups you’ve been added to, but once you realize you have been placed in one against your will, opt out as soon as possible. 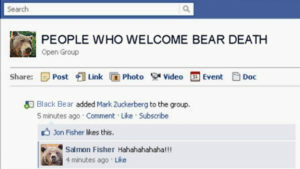 Bears take Facebook very seriously. 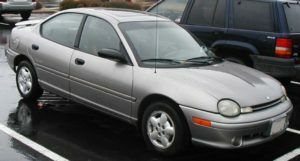 The Dodge Neon was a popular car in the 90s, but starting in early 2000s bear attacks on owners of the cars became rampant. 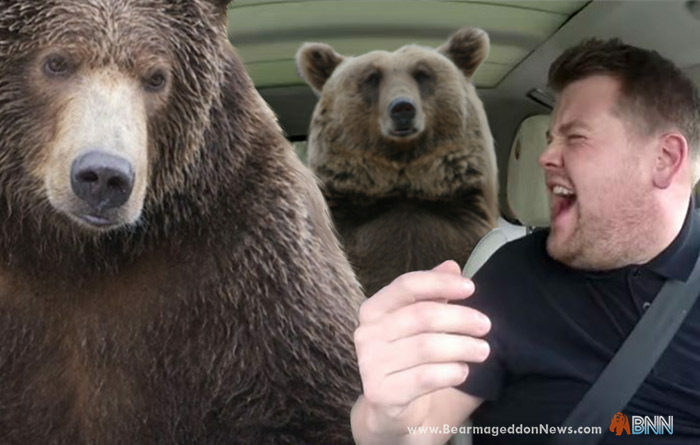 Bears had been hiding in the spare tire compartment, and springing out at unsuspecting victims who were loading or unloading their trunks. A factory recall was issued costing Dodge nearly $6,000,000,000 in lawsuits and repairs. If you or anyone you know owns this car it is advised that you take it in immediately to have the issue fixed. 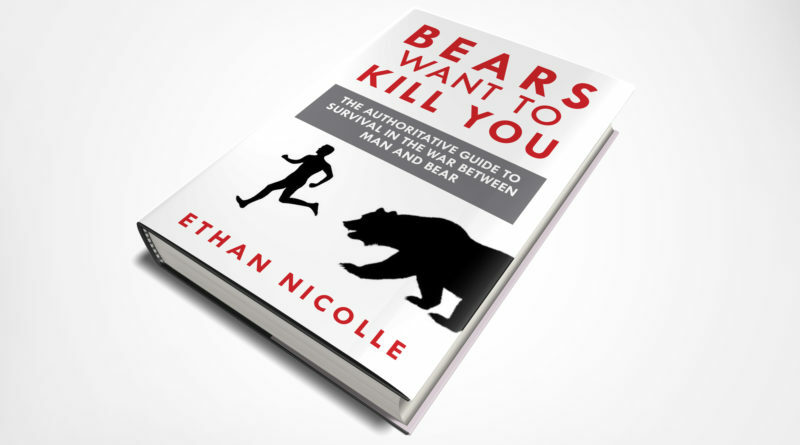 A bear attack from the trunk of a car is extremely unpleasant and often deadly. Ever download free software that just seemed too good to be true? 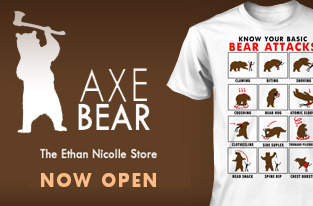 Chances are you’ve just opened yourself up to bear attacks. 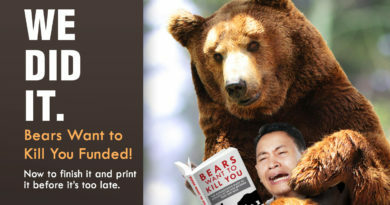 Many users do not realize that during the installation process software companies will often leave boxes pre-checked that invite bear attacks. 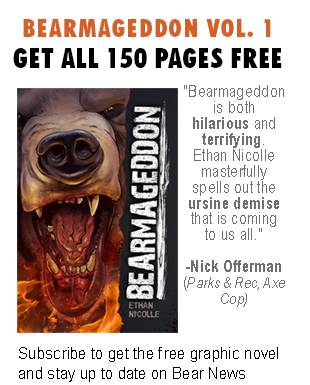 It’s up to you to un-check the box marked “I Agree” next to the cumbersome small print that includes consent to have your address sent to bears and for your flesh to be eaten by them. 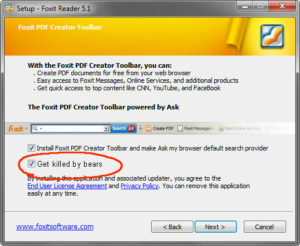 These software companies will do anything to make a buck. Next time you think you’ve found quality free software, read the small print. 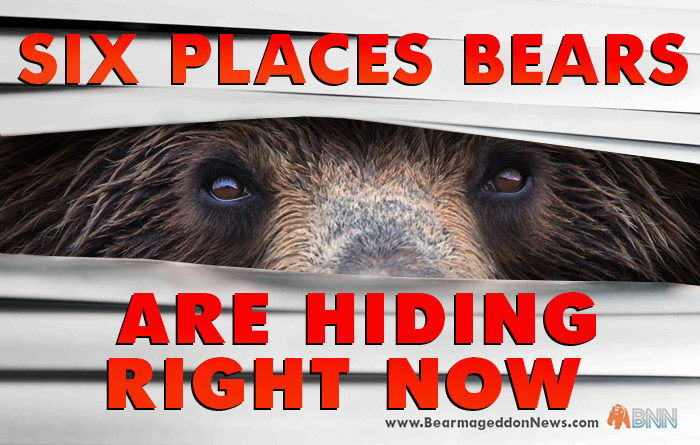 There are many places bears hide that nobody ever even thought about. But these are some of the most important to be aware of. 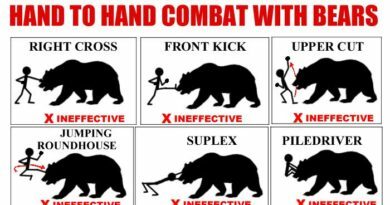 You never can be too cautious when it comes to bears. This stuff is so funny. . I love it, keep up the good work.